Are you looking to rent a cargo van to help you move items across town or around the country? If you don’t have too much stuff you should be able to fit it into the back of a van which is much smaller than a traditional moving truck. 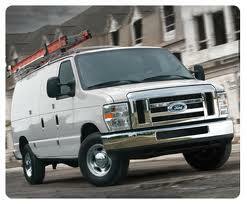 Cargo vans are the choice of many businesses and people because of their size and versatility. If you need to bring some extra equipment to a job site or move extra items in your house to storage renting one may be the most cost-effective option. The first of it’s kind, the Ford Econoline, roared into existence in 1969. With its flat-nose and a three-speed transmission, it heralded the beginning of a new era: the era of easier moving days!. This type of transportation has a number of advantages that make it the number one choice for people looking to move. Most of these vehicles have at least 300 cubic feet of storage space. This means that unlike an SUV, you get enough room to actually store all of your stuff, but it isn’t so big and unwieldy as a moving truck, which costs more money. Some vans cost as little as $24 per day! These advantages combine to make this transport option the perfect intersection of size, price, and maneuverability. Vans are often seen as cheaper alternatives to moving trucks. If you want to save even more money you should keep a few things in mind. If you are renting one-way there are some locations that are in need of vans so you will receive lower rates dropping a car off there. You should also look for weekly rental specials during slow times. Many companies put out coupons on their websites that you can print out to receive cheaper fares. Lastly, do not forget about AAA and other discount cards that many of these companies accept and give a discounted rate to members. If you are planning to drive long distances you may want to rent one that has unlimited miles. The base rate for this type of rental is going to be higher than for traditional ones where you pay a base rate for a set number of miles and then an additional charge per mile for mileage over that amount. With non-unlimited miles, you pay a base rate for a certain number of miles, then every mile after that has an additional fee. With unlimited miles, there are no restrictions on where you can travel or how far you can go, you just pay the daily rate. Yes, the base rate is higher, but there aren’t any distance fees. If you’re moving between states, this is probably the way to go. All of the major rental companies offer unlimited mileage plans you just have to go to their websites or ask for this option when booking over the phone. If you’re looking to travel a long distance in a short amount of time, unlimited miles are the way to go. When you use a van to move over long distances you are not going to want to return it to the original pick up location. Heck, it’s not even a matter of desire, but one of practicality. In this case, you would choose one way over two way (where you’d have to return the vehicle to the same location you picked it up from). Luckily, most national brands offer the option of One Way Rental. Depending on the pickup and drop-off locations, they may not even charge you an extra fee! Of course, if you choose One Way over Two Way, you’re going to want to avoid the smaller guys, who don’t have nearly as many locations to drop off at. When choosing this option you should see where their nearest drop-off location is to make your renting experience easy and hassle-free. Remember: sometimes locations need vans to be moved to them so there will not be an extra charge, however, other times depending on the drop-off and pick up location you will be required to pay extra. When renting a van you can choose between many different companies. There are around 10 national companies, and countless local ones, that offer rates as low as $23 per day. While most plans are above $35 a day you can often arrange lower rates for longer term rentals. Any extras like one-way, insurance, or unlimited miles are going to cost you more. When you’re ready to book make sure you check for coupons and discounts (there’s a Chrome extension called honey that’s great for finding coupons online and automatically applies them to your booking during checkout). Travel comparison sites like Kayak, RentalCars.com, and BookingBuddy will allow you to compare rates from multiple companies at once and choose the one that works best for you. 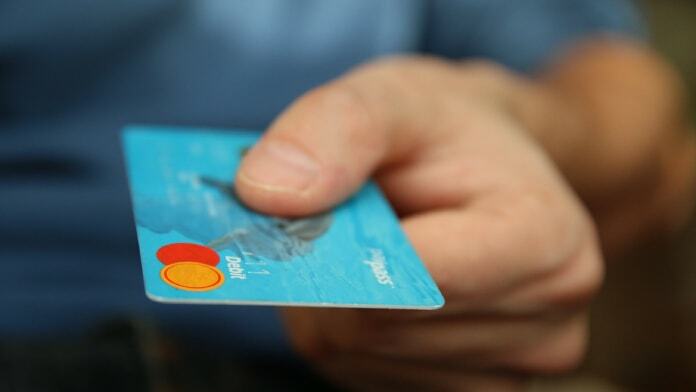 Various companies charge their customers’ fees on a daily, weekly or monthly basis depending on their needs. Also, they have varying rates on mileage, one-way trips, and unlimited travel. Budget Truck Rental – is known for their iconic blue and orange logo. They have many locations across the country and rent a variety of trucks and vans. You can book directly on their website or over the phone, their website can be found here. 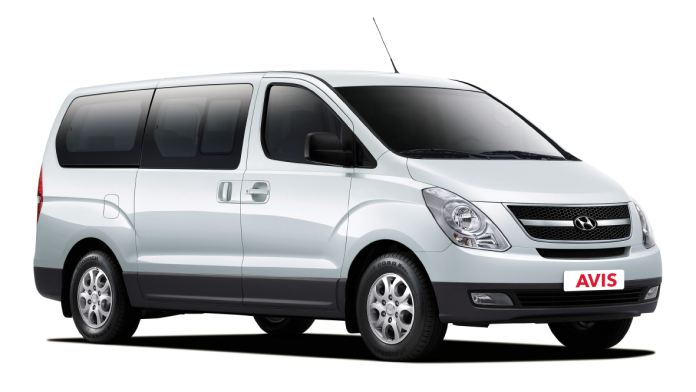 Enterprise – is one of the lower cost providers but often has a limited supply of vans because they are more of a car rental company. If you can find a nearby location with a van they are a good option but availability is scarce. You can book with them online. Penske Trucks – easily recognizable by their yellow colored trucks all over town. They mostly rent 12 to 16-foot trucks but have many vans of different sizes at different locations. They have partnered with Home Depot to provide cargo vehicles at many of their store locations which are very conveniently located. Take a look at their website for more info. U-Haul – is America’s best-known moving brand. They offer everything from trailers to moving vans and everything in between. They have the most locations out of all of the companies listed here and also promise a starting price of only $19.95 per day for a cargo van; many of their locations are at gas stations or other small storage facilities. Their website has more info. Avis – is one of the largest car companies in the United States which also has a small truck rental business. They don’t have a vast network of vans available across the country, nevertheless, they provide great service and price matching so check them out here. Ryder – thousands of trucks, trailers, and vans to choose from. They have over 500 locations across North America and you can book online on their website. Local companies are also an option that many people often forget about; if you do a quick Google or Yellow Pages search you can often find local moving and rental companies in your area. These smaller companies can often give you better deals than larger national companies. Many people use large vans as a way to transport people, the ones that have seats of course. They come in 12 and 15 passenger capacity and can be rented from the same companies that rent open hull cargo trucks and vans, these are great for transporting groups, teams, and parties around the city. If you are going to be moving luggage with the groups make sure you have plenty of room since they often have limited “trunk” storage space. Make sure you get insurance and drive safely on the roads. These vans are more difficult to drive than normal cars especially with trailers attached to them. 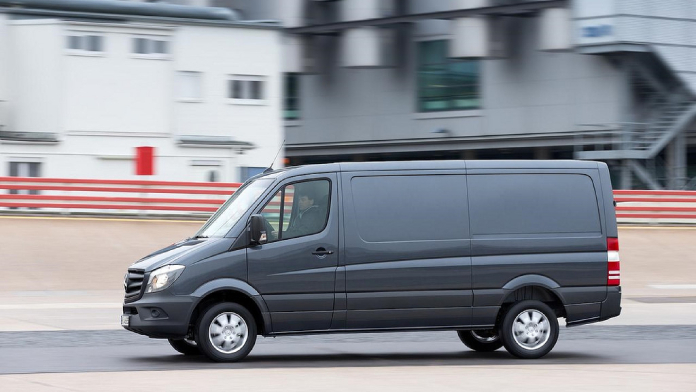 Buying a Cargo Van: is it worth the money? If you’re going to be using it long term it may be worth it to buy a new or used cargo van. Many of the companies that rent them sell them at the end of their use, you can often get great deals from government, police, and used car auctions. You can greatly reduce what you pay by using websites like RentalCars.com and Kayak. These booking engines compare the rates of top companies so you can choose the cheapest, most cost-effective alternative! Save time by renting from big brands! To ensure that your moving experience is as hassle-free as possible, you will probably be better off choosing a national name brand company. If you don’t want to return your van to its original location, a national brand will typically have many location alternatives to choose from. We know insurance can be expensive but your moving experience will go much more smoothly with the peace of mind of knowing your belongings are insured should something happen to them.